In this Episode of Ok, Ok We're Listening, we will discuss the age-old question, "Why Do Men Hold Back From Expressing Their Feelings?". Priscilla will ask our panel of two men, Greg Graham and Chris Greene why this is so and how men can express themselves without feeling weak or non-masculine. In this episode we will converse on how to Maintain a Healthy Relationship with your partner. In this episode of Ok, Ok We're Listening, we will dive into the topic of "Cheating". Men why do you do it? Ladies why do you put up with it? and much more. 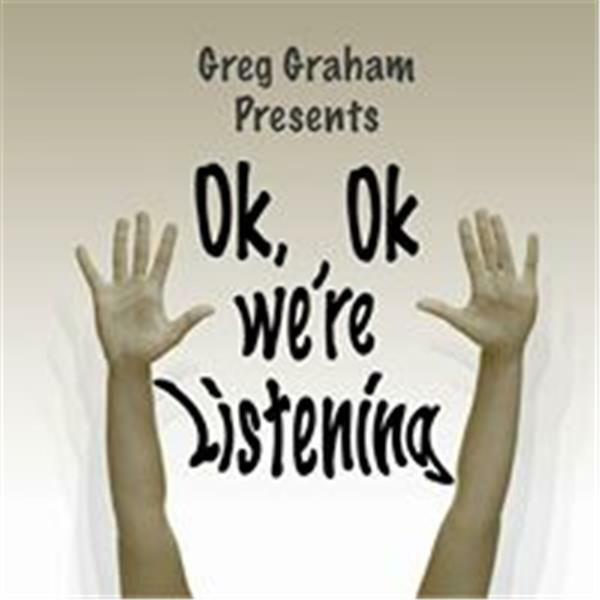 In this episode of Ok, Ok We're Listening, our focus will be on the dreaded "Situationhip" (friends with benifits) relationship. We will give our opinions to the following: Why does it happen Can it work How to avoid it And much more. In this episode, we have a member from our Ok, Ok We're Listening Facebook group, Courtney Bibb as our guest. We will be discussing communication issues within relationships and various situations that relate to them. In this episode we will discuss the life of a lady growing up without a father and some of the lessons she had to learn on her own. First love Motherhood Being a single parent We have Zarah as our special guest.